Reveal your most color rich lips with new Ultra Color Lipstick. Infused with natural ingredients the stay true formula nourishes your lips and provides vibrant color in 3 flattering finishes. With new Ultra Color Lipstick, you can choose among 55 gorgeous true color shades designed to complement every skin tone. 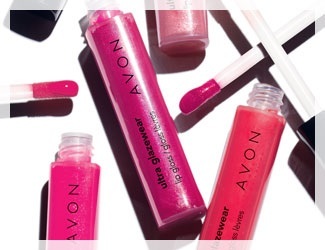 Reveal gorgeous glazed lips with new Ultra Glazewear Lip Gloss. Glide on a burst of brilliant shine, drenched in rich color. The rich color you see in the tube is the same color you get on your lips with 23 color true shades in 3 fabulous finishes. This jumbo-sized crayon combines the ease of a pencil with the coverage of a lipstick. 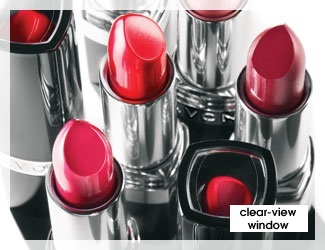 Reveal the perfect pout with a full sweep of shimmery high-shine color. 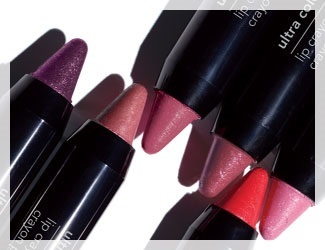 Infused with Vitamin E and Shea Butter for rich, creamy lip color and liner in one. 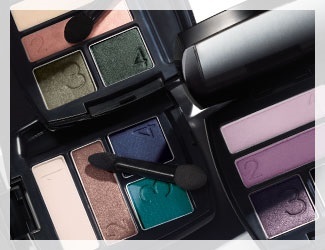 Reveal your most alluring eyes with new True Color Eyeshadow. Discover rich, vibrant color, crease-proof wear, and shades designed for every skin tone. With True Color Technology, the rich color you see in the package is the same vibrant color you get on your eyes…with just one swipe! Reveal your most intense eyes with new SuperShock Gel Eye Liner Pencil and Kohl Eye Liner. Create high-impact eye looks with ease. 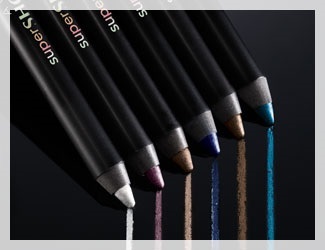 With a built-in smudger, this liner can create sultry, dramatic looks. 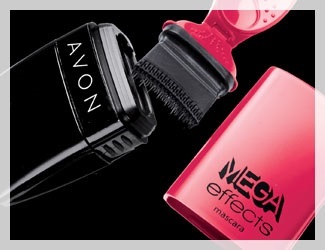 Reveal incredibly volumized lashes with new Mega Effects Mascara. Our first ever Wonderbrush delivers a corner to corner lash transformation. This breakthrough in mascara application provides 24-hour volume and leaves lashes darker, denser and more dramatic.